The Materials Department at UCSB would like to congratulate our recent Ph.D. graduates and welcome them into the Materials Alumni family. We caught up with a few of the graduates to learn about the exciting steps they will be taking as they embark on their careers. Tobias is currently a Components Research Engineer at Intel Corporation in Hillsboro, OR. Components research engineers are responsible for leading programs to design, fabricate, and analyze novel devices/interconnects/patterning, materials and integration schemes across a wide variety of novel applications. Silvia is a Materials Engineer at SpaceX, where she is solving technological challenges as part of the greater effort to enable space exploration and human life on other planets. 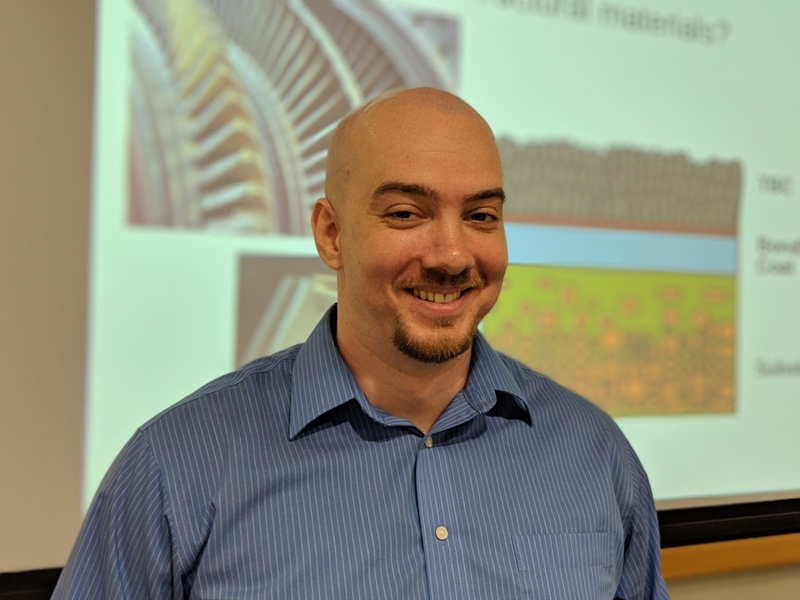 Clayton has started a new position at Kyocera as a Senior R&D Engineer. 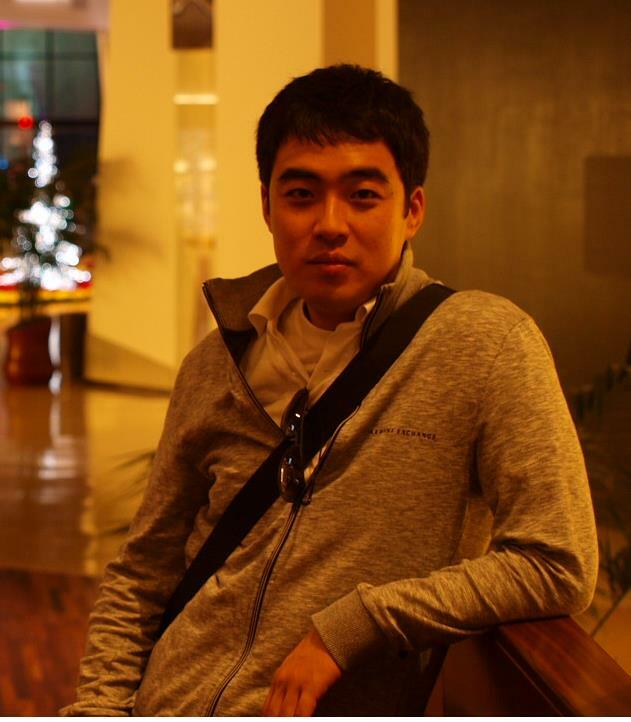 He will be working to design and manufacture semiconductor multilayer ceramic packaging products. 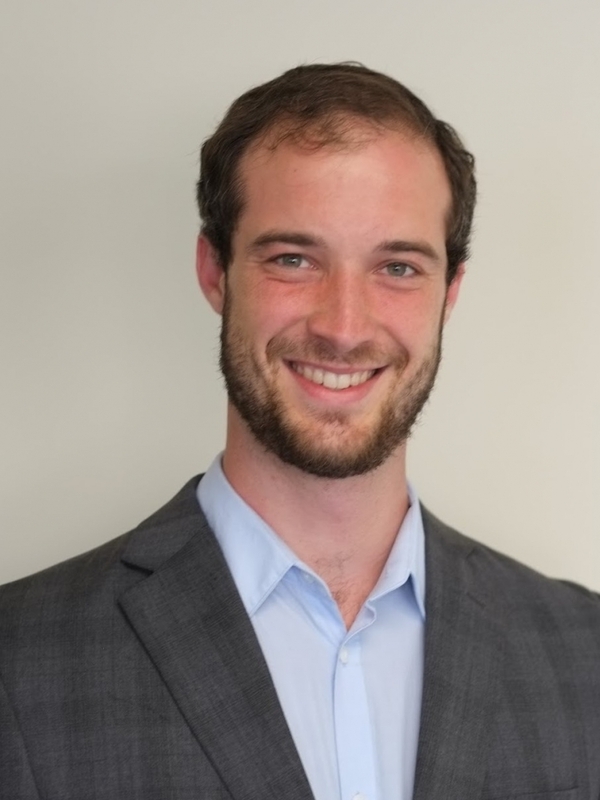 Doug is a postdoctoral researcher at the Max Planck Institute for Solid State Research in Stuttgart, Germany, working in the lab of Prof. Bettina Lotsch. His research aims to establish the prospects of materials with topologically non-trivial electronic structure for applications in electrocatalysis and sensing. 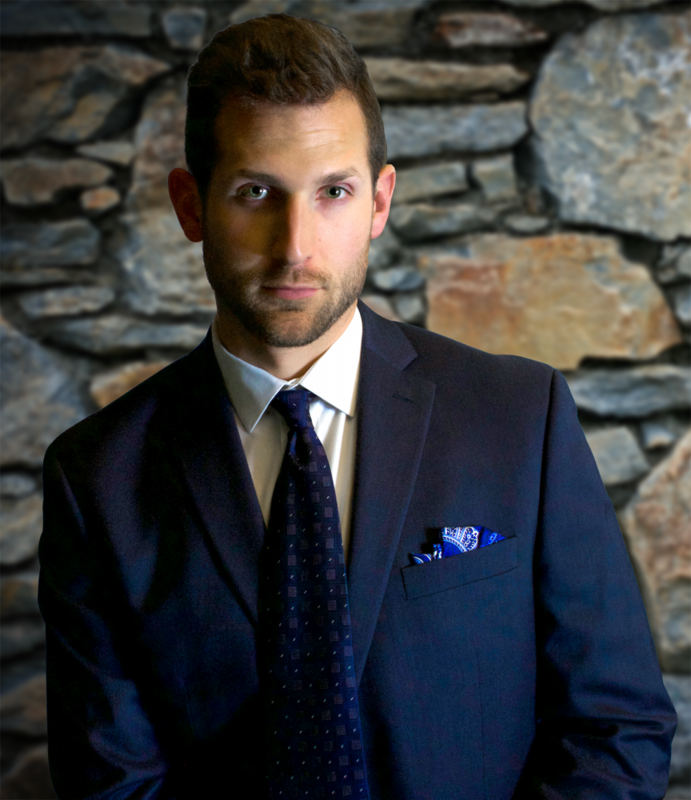 Michael is now a postdoctoral researcher at Carnegie Mellon University, working for Professor Carmel Majidi in the area of soft robotics and stretchable sensors. 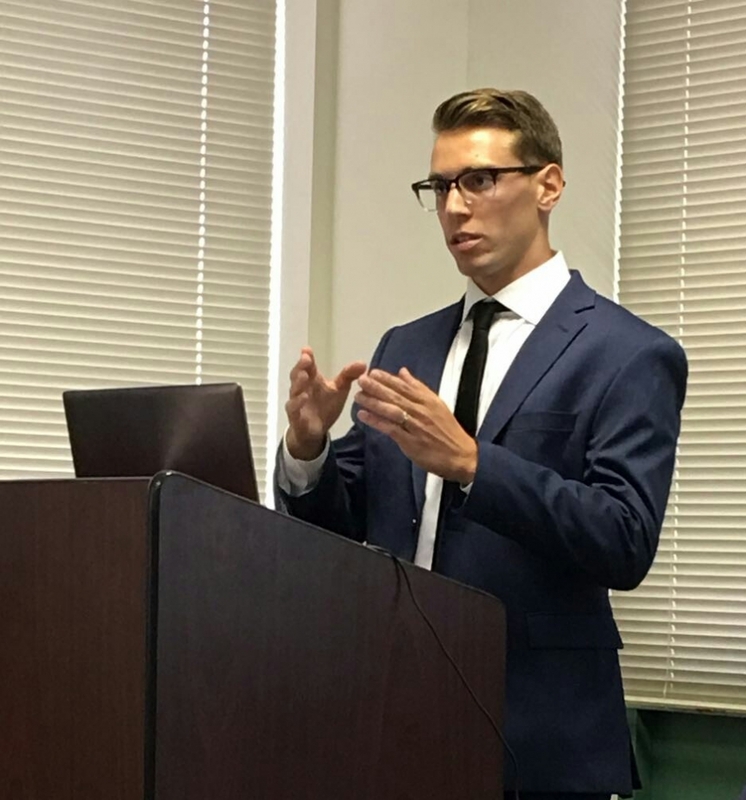 His broader research interests revolve around the area of polymer science and engineering, and he is also interested in education in this field. Forman will work for a stealth start-up that will change the world as we see it. 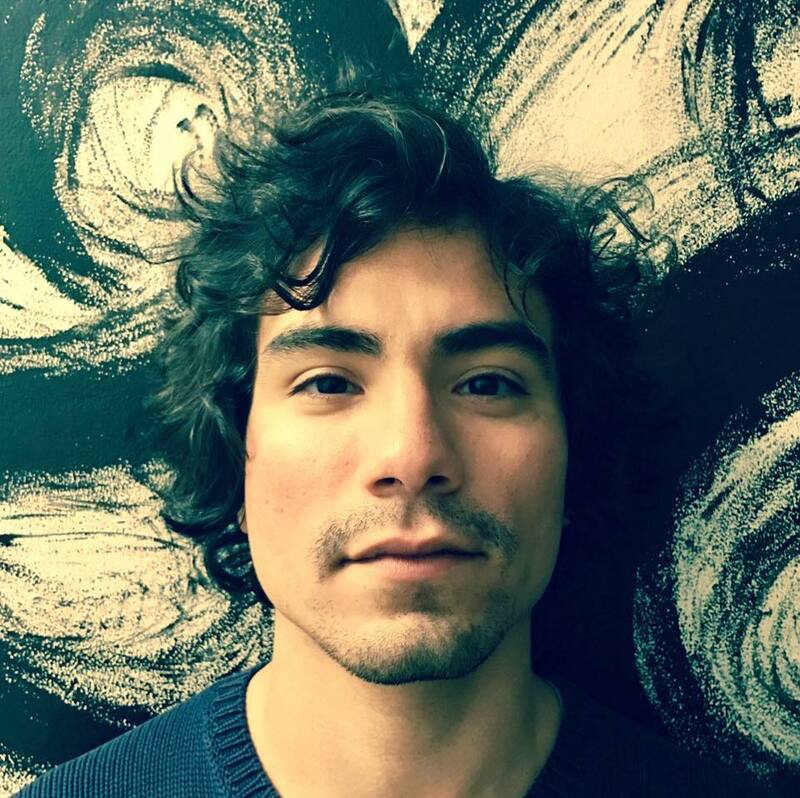 Humberto is a Postdoctoral Researcher at Berlin Institute of Technology (Technische Universität Berlin) in Professor Michael Kneissl's research group working on the growth of semipolar UV emitters. 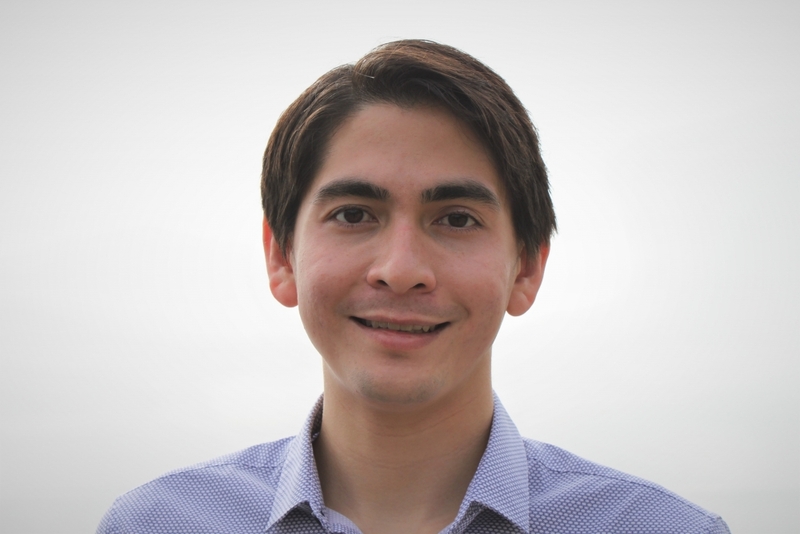 In addition, Humberto was awarded the Alexander Von Humboldt fellowship giving him the opportunity to carry out long term research in Germany. Chris is currently employed with Intel in Hillsboro, OR as a PTD Module and Integration Device Yield Engineer. As a PTD Module Engineer, he is responsible for leading scientific research enabling manufacture of innovative device architectures coupled with the realization of these architectures. A few of his tasks are designing, executing, and analyzing experiments necessary to meet engineering specifications for their process; participating in the development of the equipment necessary to exploit the understanding gained in research; and operating manufacturing lines in order to integrate the many individual steps necessary for the manufacturing of complex microprocessors. 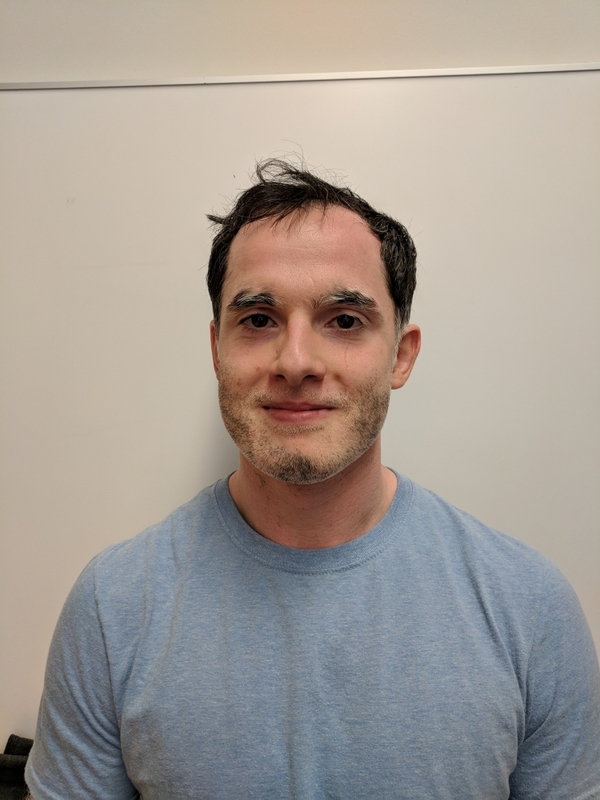 John is currently working in his research group, primarily focusing on improving their code base and developing tools to aid in DFT calculations. 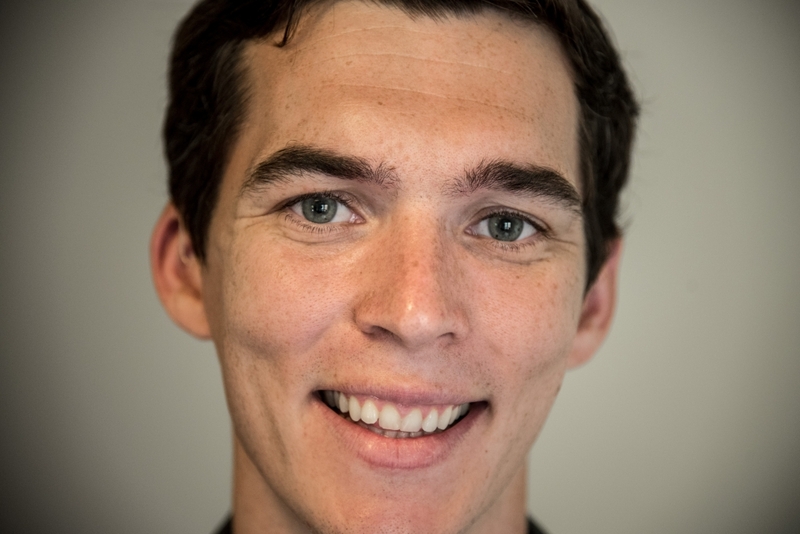 Sean is continuing his Ph.D. research as a part-time Postdoctoral Researcher in Professor Palmstrøm's lab, researching semiconducting half-Heusler based compounds and heterostructures. 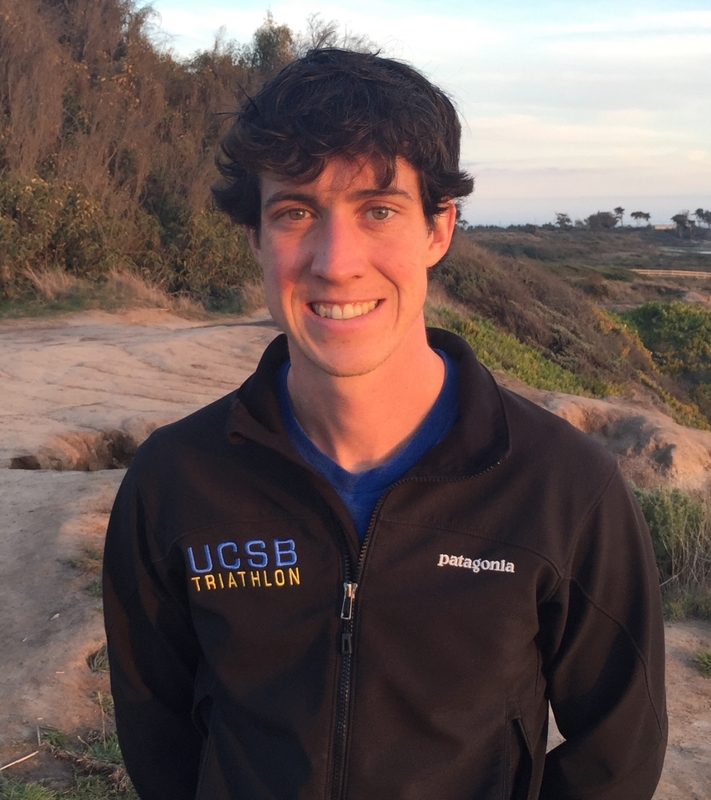 Outside of his research, he is training and competing as a professional triathlete. After receiving his Ph.D., Changmin worked as a Postdoctoral Researcher under Professor Jim Speck where he was working on III-nitride high-speed photonic device development including LEDs, lasers, and photodetectors for visible light communication applications. He is now a VCSEL R&D engineer at STM where he will be working on 3D sensing technology. 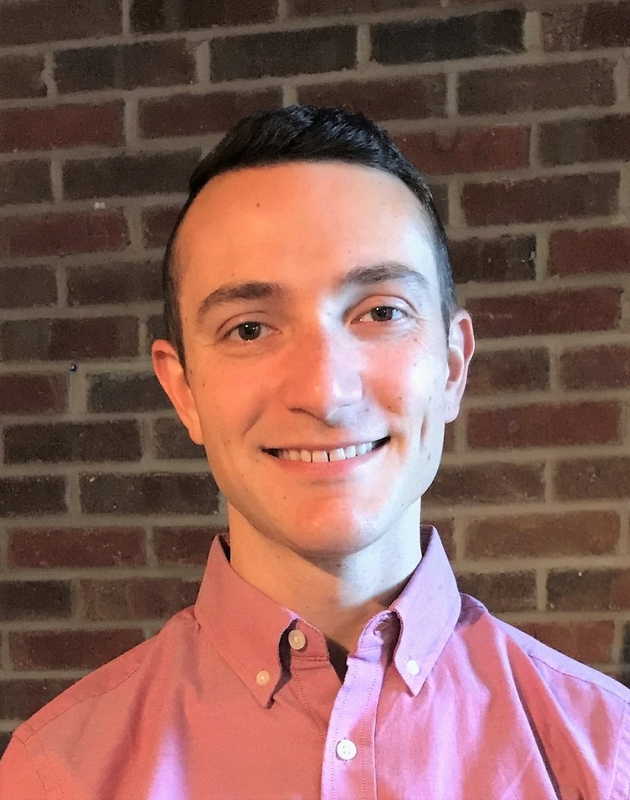 Ryan is now working as a Postdoctoral Researcher at the NIST Center for Neutron Research in Gaithersburg, Maryland where he is supported by a fellowship from the National Research Council. 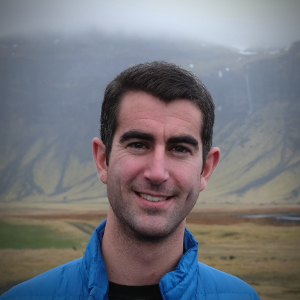 His current research focuses on designing interfaces between dissimilar materials to promote emergent phenomena. This work makes use of advanced characterization probes, such as synchrotron X-ray and neutron sources, to probe the interfacial properties of complex transition metal oxides and metallic multilayers with numerous potential applications in next-generation logic and memory devices. 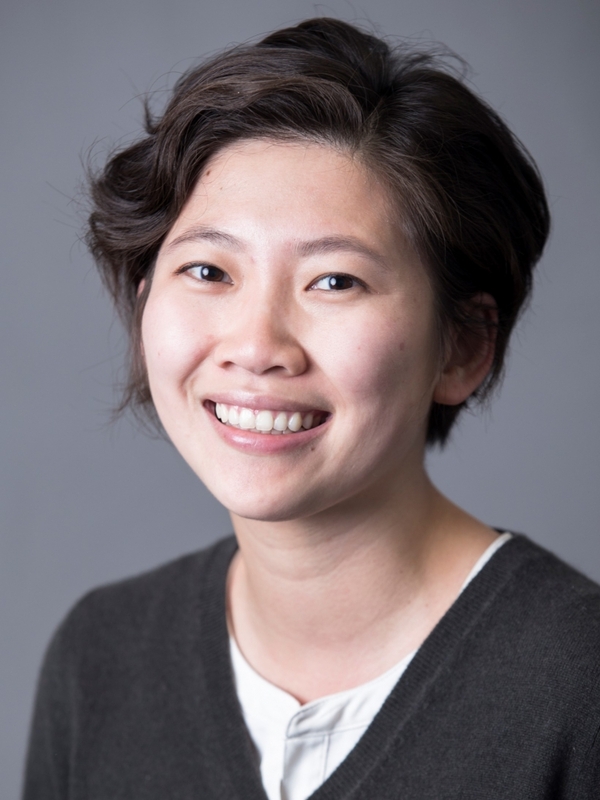 Wennie will be joining the Galli group as a Postdoctoral Researcher at the Institute for Molecular Engineering located at the University of Chicago. 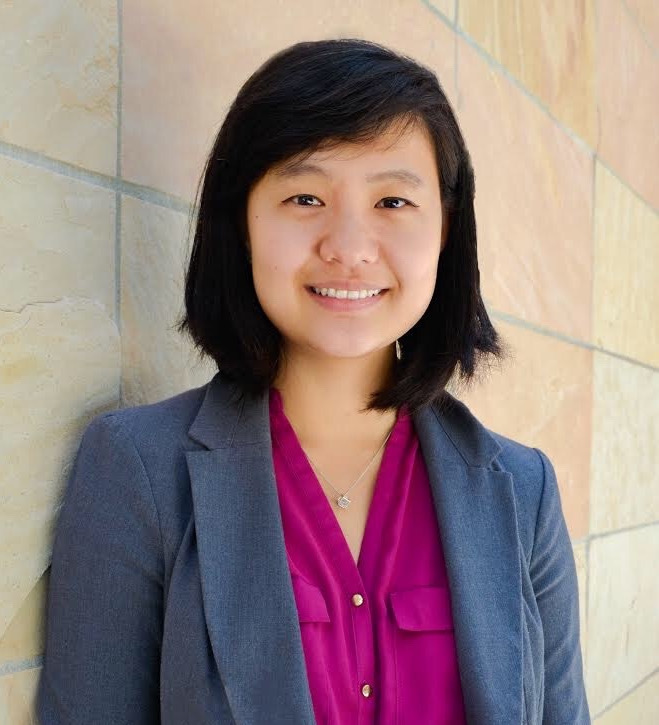 She will continue research using first-principles methods, working on interfaces for water splitting applications and methodology development.